The father of one of the UCLA basketball players arrested on suspicion of shoplifting while on tour in China isn’t praising President Donald Trump for his involvement in their release. 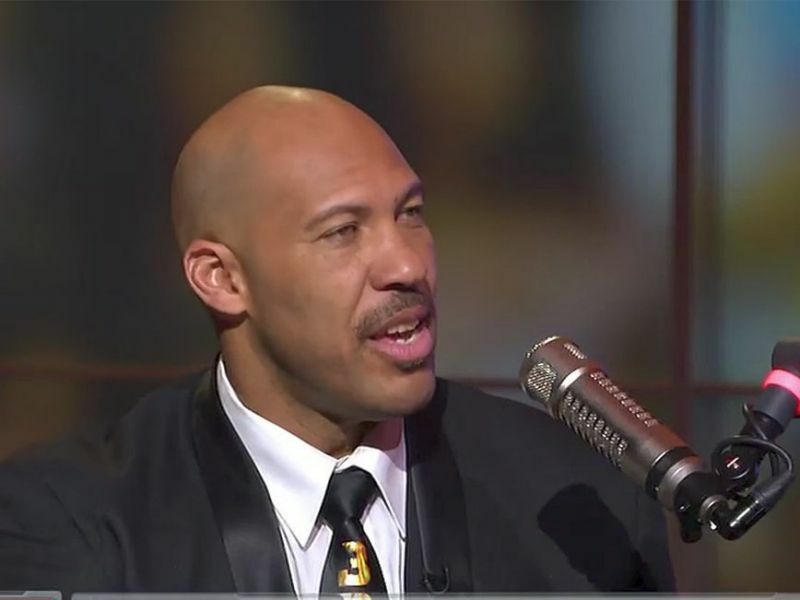 When asked by ESPN what role the president played in brokering his son’s freedom, LaVar Ball — a former basketball player himself and star on the Facebook reality series “Ball in the Family” — responded with his own questions. 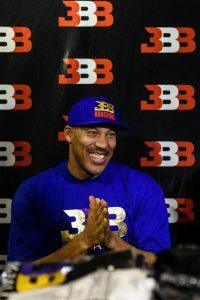 Freshmen LiAngelo Ball, Jalen Hill and Cody Riley were detained in Hangzhou, about 100 miles southwest of Shanghai, on shoplifting charges last week — a day before Trump arrived in China on a leg of his Asia tour. UCLA Athletic Director Dan Guerrero said the players had stolen items from three stores when students were given 90 minutes of free time to explore the city and relax. They were released and returned to the United States on Tuesday. Trump told reporters he had discussed the basketball players’ fate during a meeting with his Chinese counterpart, Xi Jinping, last week, before tweeting a message to the young men on Thursday. All three players thanked the president and the United States government. They also thanked China and the Chinese police for treating them well. It’s About That Time… IT’S CLAP BACK SEASON! Rapper Will.I.AM Raises $117M For His New Startup Business! Really sir. A big deal out of nothing. Your son went to a foreign country stealing and it’s nothing. First of all he had no business stealing. And what if Trump did not intervene, do you think you could have gone over to China and got them out? There’s a huge difference in the USA verses any foreign country. Sounds like a parent that takes up for their children when they are wrong. And one bad decision may not define him, however he was doing the wrong thing and it could have cost him 10 years of his life. Otto Wambier that was in North Korea should have been a learning lesson.